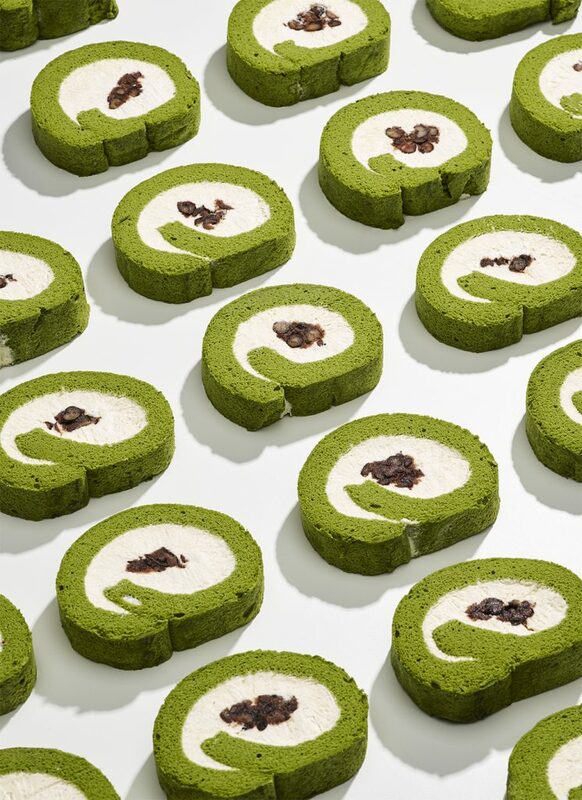 The components are simple: fluffy matcha (a finely ground powder made from specially grown green tea leaves) sponge cake spread with a thick layer of whipped cream, rolled up with a center layer of sweet red bean and cut into slices. Light and airy, each bite melts in your mouth. The taste is just as delicate as the texture: slightly sweet, with the subtlest hint of fresh green tea and cream. In the wrong hands, the pastry could be bland, but its high-quality ingredients, including greener matcha than any we’ve seen in the area (one of many items the bakery sources directly from Japan), and the baking expertise of owner Hisako “Chako” Okawa (a graduate of Le Cordon Bleu and Il Pleut Sur La Seine) puts it in a league of its own.